Sewerage problems can leave your home and your daily routine go for a toss. However, thorough inspections and repairs can provide relevant solutions. If there has been a breakage somewhere resulting in septic overflowing, you must get emergency septic pumping & cleaning. 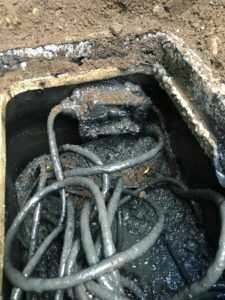 With us as the company for emergency septic repair, you can rest assured that you are being served by one of the leading companies of the industry. You can expect hassle free services provided within the scheduled time and budget. Regular pumping and cleaning of your septic tanks ensure that they will not need emergency septic pumping & cleaning. However, you can never be sure. Equipped with the latest equipment and technical knowhow of all ways of pumping and cleaning septic tanks, our technicians ensure that the problem is handled right then. They will use all genuine spare parts wherever required. They will also replace any parts that are beyond repair. You can even take reviews from our past customers. 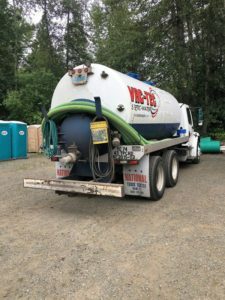 Feel free to contact Vac Tec, LLC at (206) 339-0039 for any requirements of emergency septic repair and emergency septic pumping & cleaning in Tukwila.